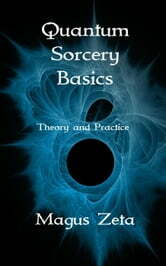 You can master your world with magick!! Even if you have no interest in religion or sorcery, this book can still help you to achieve your dreams. Magick is not something that is done. It is an Aspect of the World we live in. We live in a world that is dominated and maintained by quantum mechanics. You create the world around you. You can create the world you want! **This book can show you the path to Mastery! Quantum mechanics shapes the world around you. Your mind continually uses the laws of probability to bring you the world you expect. 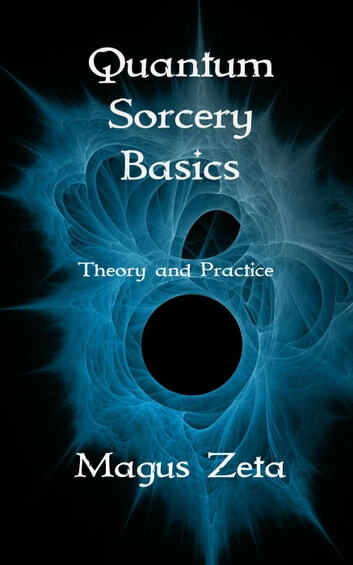 Grab a copy of Quantum Sorcery Basics today, and learn how!